In 2 years time, every Health Practitioner will be talking about epigenetics. Those who are ahead of the curve, know it’s coming and are actively adding epigenetics to their professional development skill set. No longer can medial health practitioners address health issues by looking at one symptom or area of concern. That’s like determining a photograph’s beauty by focusing on one pixel. We must take a step back and look at the entire composition and it’s interconnected intricacies to determine the multi-faceted pathways of dis-ease. 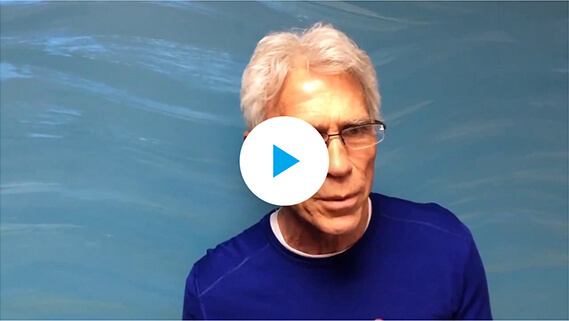 Hear what others in the medical and health practitioner fields have to say about epigenetics and the ShaeWellness approach. 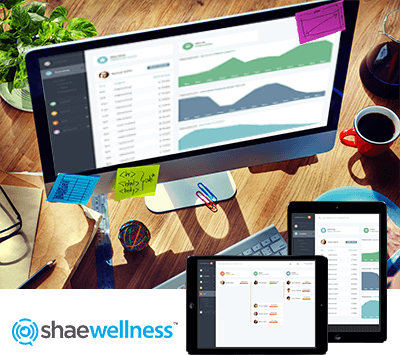 Dr Buyer shares his expertise and insights into the thorough science and medicine research invested in the ShaeWellness platform. Dr McDonald is a practicing corporate health and wellness program consultant who has implemented ShaeWellness with many of his clients. 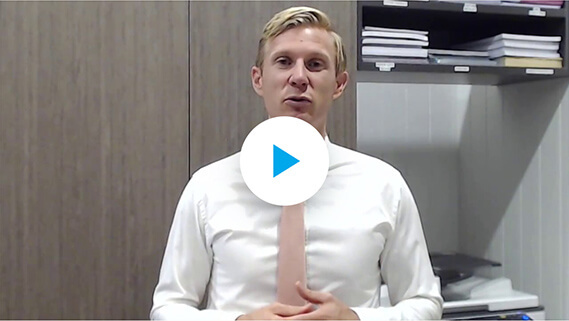 He shares firsthand experience of the application and results the program has afforded his corporate clients. Are you a health and wellness practitioner looking to upskill or expand your current service-offerings? Learn how other’s in your field are achieving consistent results in their clients. 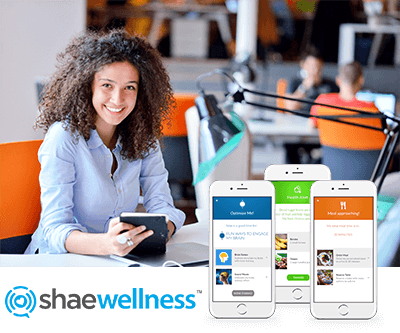 Register now to incorporate ShaeWellness technology into your current corporate health and wellness programs and services.